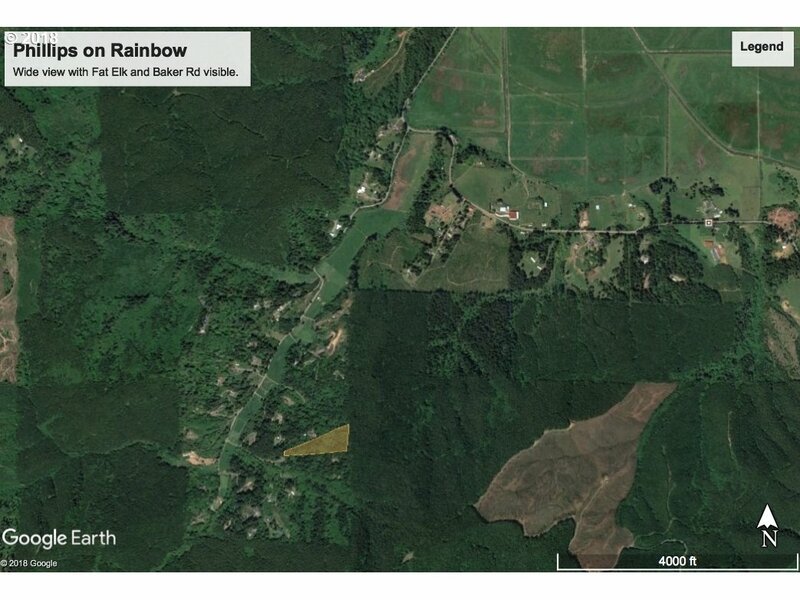 5.75 country acres on Rainbow Road. 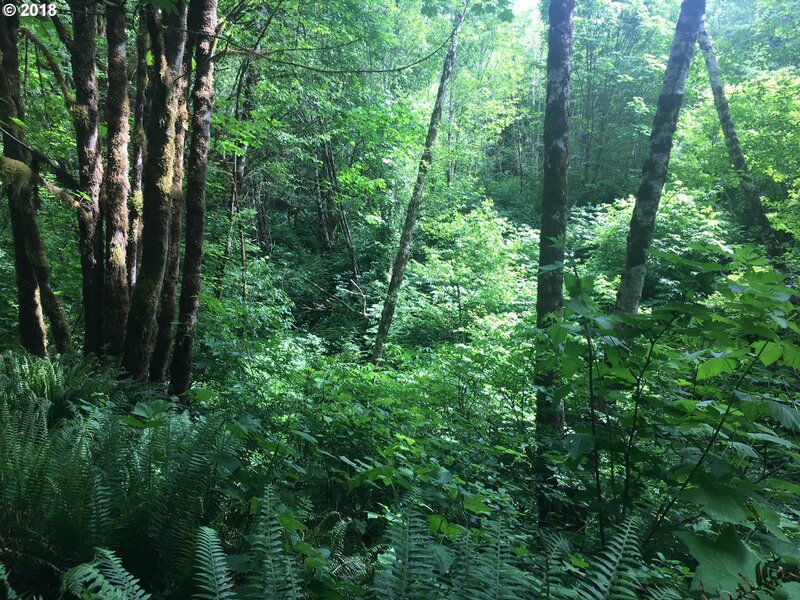 Private and wooded beautiful property in the Coquille Valley. Driveway easement to intended homesite. 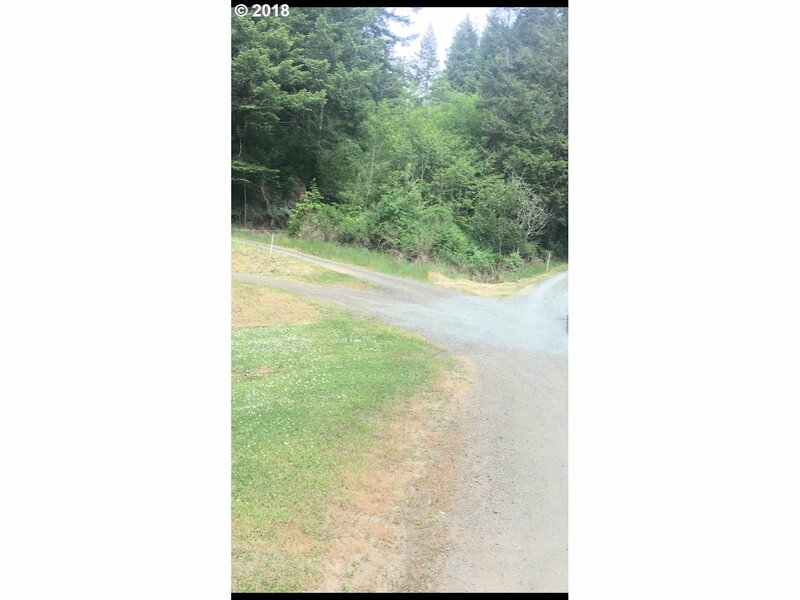 Beautiful setting south of Coquille affords end of road privacy. Lots of trees and privacy. Development possibilities through Coos County Planning. Recorded shared well. 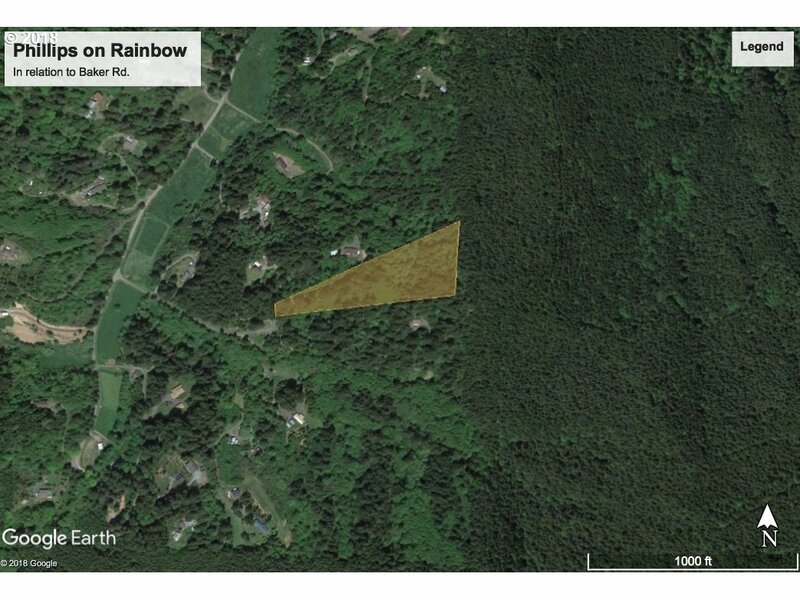 Recorded rights to power at top end of property, near homesite.